Coconut flour is not the same as a grated and savory coconut. 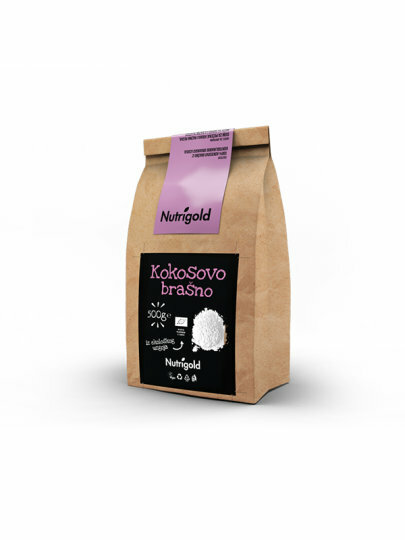 100% coconut flour from certified organic farming without added additives. Galleria Internazionale d.o.o., Predavčeva 6, 10000 Zagreb.